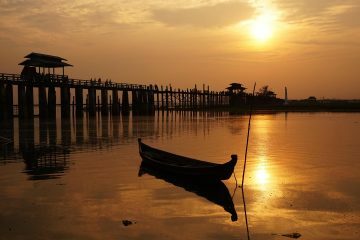 Being a country full of intriguing history and tradition, Myanmar is slowly becoming an extremely popular destination to visit. With ancient temples and pagodas, untouched landscapes, and an emerging culture that is slowly opening up to the modern world, there is much to learn and discover about this place. In 2015, this country which was formerly known as Burma voted in their first democratically elected government in over half a century and has opened up its doors to tourists. Electricity Socket: Myanmar uses 230V/50Hz and has two different types of plug sockets that are commonly used. One is the European socket with two round prongs and some with socket D type which has three round prongs. The other two are types but the other two are not as common. To avoid the hassle of having to buy new adapters for everywhere you go, we recommend picking up a Universal Travel Adaptor before you leave. Visa: As long as you have a valid passport, you shouldn’t have any problems entering Myanmar by land or by air. Citizens of 100 countries can apply online for tourist visas through the government website. An e-visa is valid for 28 and roughly costs $50. They advice for you to start applying for an e-visa at least a month in advance as often it can take anything from 1 day to 1 week for you to receive your visa confirmation. If you’re already on the road, it is also possible to get a tourist visa from the Myanmar embassy in Bangkok (same day processing or for pick up the next day). Most ASEAN nations can get a visa exemption valid for 14 days, with the exception of Singapore which is valid for 30 days. Safety: Generally speaking, traveling around Myanmar is pretty safe, with little to no violence or petty crime towards foreigners. 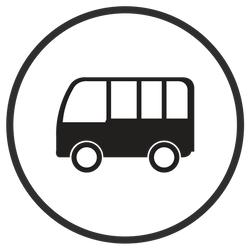 One safety concern is that involving public transportation as often times, road infrastructure is quite poor. With that being said, spend the extra $5 and pay for a VIP ticket. You will be a lot more comfortable and rested when you get to each place. Currently, there is a lot of political turmoil and unrest in a few states regarding the persecution of the Rohingya Muslims. General travel advisories from government advises against all but essential travel to parts of Rakhine, Shan, and Kachin states. While the touristy areas of Myanmar remain unaffected by this turmoil, there are still mixed opinions regarding the ethics behind planning a trip to Myanmar given the unrest. Language: While the main language in Myanmar is Burmese, there are still about 100 or so other dialects that are commonly spoken. Given the fact that the country just opened its doors to other nations in the last few years, the level of English amongst the locals isn’t the same as when traveling other Southeast Asian countries. However, those that do work in the tourism industry have adapted fast and are usually able to communicate things with ease. Festivals and Celebrations: As with most Asian countries, the festivals and celebrations are largely connected to religious events and dates. With festivals often celebrated with dancing, parades, and religious, chancing upon these festive days is a real treat, allowing you a real glimpse into their culture. The most popular festival is this country is the Thingyan festival which is the Buddhist festival which is usually celebrated from the 13-16 of April. During this festival, everyone joins in for one big water fight symbolizing the cleansing of sins. For further tips on traveling Myanmar, check out our complete guide. In a nutshell, although you can visit Myanmar all year round, due to its tropical climate. However, as a general rule, try to avoid visiting Myanmar from June to September. During this time (especially from July to September), the wet season is in full swing. Places like Ngapali Beach during this time closes down due to inaccessible roads. The best time to visit most of Myanmar is from November to February as it is neither too hot to walk around due to the cool breeze that blows in. March to May, on the other hand, are boiling hot, especially in the plains near Bagan and Mandalay. If you want a more detailed guide, we listed out the best times to visit Myanmar according to location. Generally speaking, Myanmar is an affordable country to travel in…although not the cheapest compared to countries like Cambodia and Thailand. A $30-35 a day budget is pretty decent and will cover everything from basic accommodations, food, and transport. A few years ago, finding an ATM was fairly difficult but nowadays, you can find them in major cities however the ATM fees are pretty steep ranging from $3.50-9 per transaction. Your best bet would be to bring USD to Euros and have it exchanged. Myanmar is a country that is typically warm so bringing a few pairs of light, quick-dry clothing is advisable. 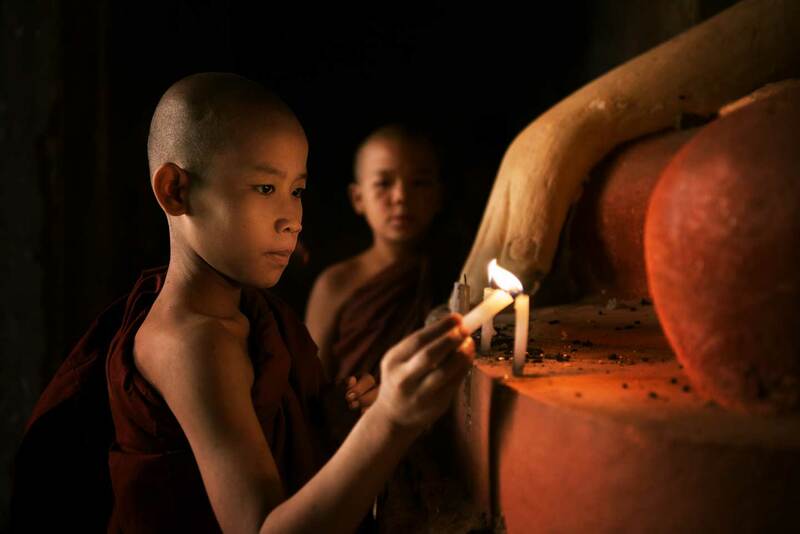 Another thing to keep in mind is that foreign influence and culture is very new and that traditionally, the Burmese are very conservative in nature so make sure you do not offend anyone by wearing skimpy clothing, especially in places of worship. When visiting temples and pagodas, covering your shoulders and knees is definitely recommended. During the rainy season, bringing a good quality rain jacket is a must! For a more detailed account of what to bring, check out our Myanmar Packing List Guide. After spending almost 3 years traveling around this region, we’ve got the packing business pat down. 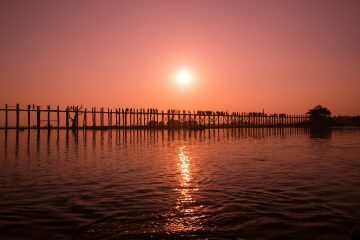 While there are heaps of things to do in Mandalay, a few highlights and must-not-miss thing are climbing Mandalay Hill, visiting the U-Bein Bridge, or visiting the many temples and pagodas around the area. While a lot of people skip this due to their budget, if you have the money, I suggest going for it as it is truly a once in a lifetime experience. Watching the clouds clear up as you see a couple of other balloons float above the sky as you gaze at the ancient temples and ruins around you. While the most popular site for hot air ballooning is in Bagan, you can also ride them while in Inle Lake. 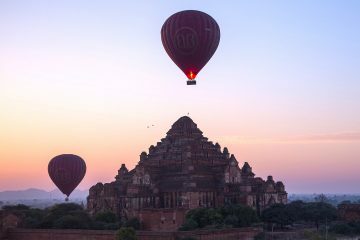 Hot air ballooning is definitely one of the best things to do in Bagan and is something we highly recommend. 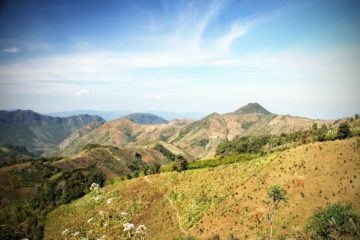 One of the most fascinating things to do in Myanmar is to go on a trek from Kalaw to Inle Lake. Not only are the landscapes pretty gorgeous but the locals that you meet along the way make it worthwhile as you trek from one local village to the next. During this two day trek, we stayed in local homestays and were welcomed by a few dozen village kids every time we get to a new place. It was the perfect way to really get to experience and see the local life around you. 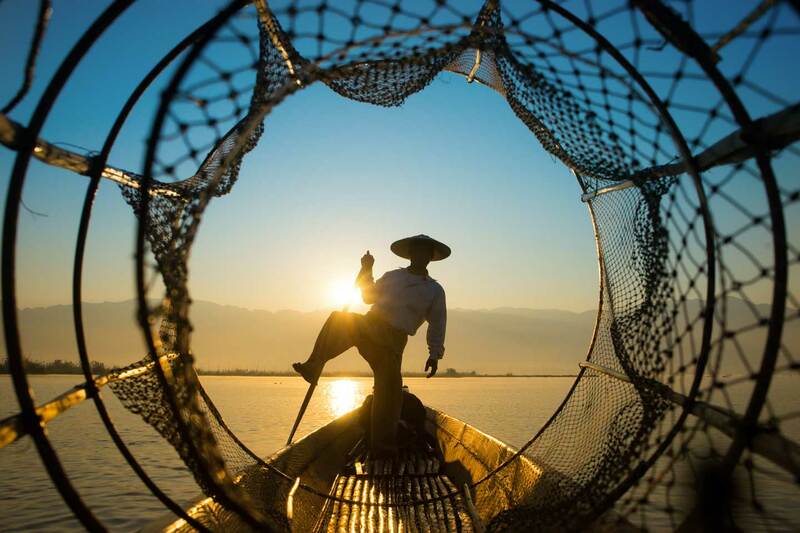 Apart from trekking, there are heaps of other things to do in Inle Lake that range from cycling trips to boat tours around the local area. Apart from exploring the cities of Bagan, Mandalay, and Inle Lake, a trip to Yangon is also something that most travelers do in order to see the Shwedagon Pagoda which is one of the most popular religious sites in the country. Apart from that, other things to do in Yangon are riding the local circular train as well as the visiting the many art galleries that are opening up in the city. 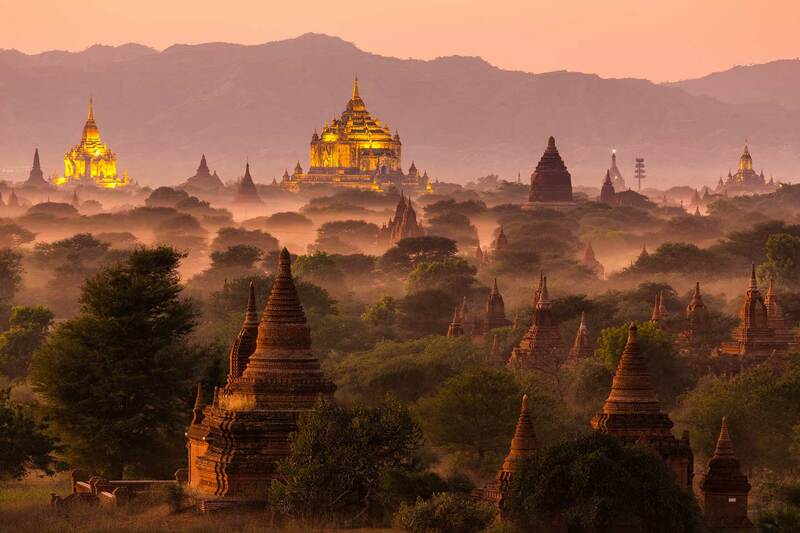 Naturally, one of the main highlights for any visit to Myanmar is to see the sunrise over the temples in Bagan. Regardless if you plan to watch the sunrise from a hot air balloon or simply from the many scenic viewpoints, this experience is pure magic and is something I highly recommend doing when in Myanmar. If you’re confused as to which temples to go to, check out our detailed guide to the best temples in Bagan. If you’re looking for other things to do in Myanmar, check out our Myanmar bucket list guide as well as our two-week Myanmar itinerary which takes you through the best things to see and do in this country. 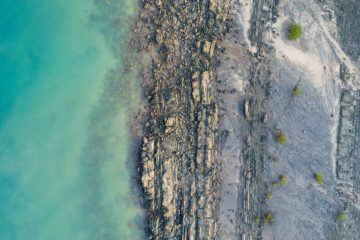 While there are plenty of cities and villages around Myanmar, some people also opt to visit the coastal areas, exploring some pretty untouched beaches in Myanmar. Compared to other countries in Southeast Asia, Burmese food is totally underrated. While it isn’t as flavorful as Thai food, it has a lot of Thai influence (due to its close border proximity). 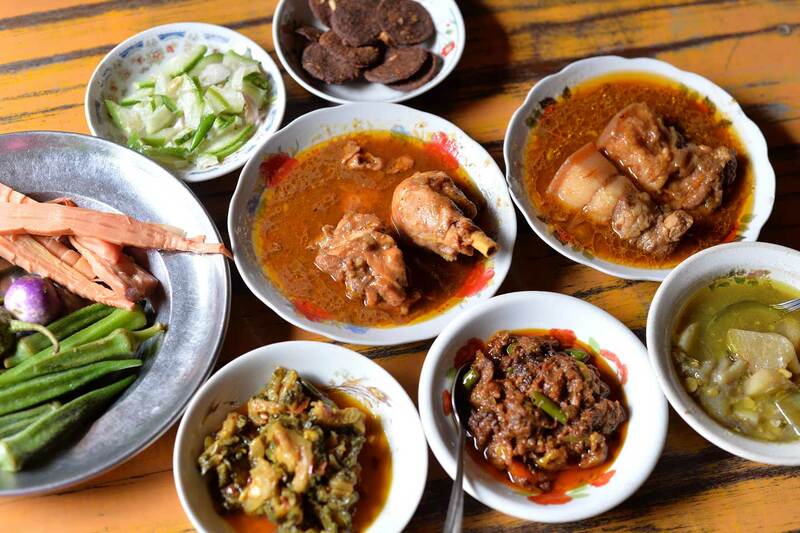 So here are a few of my favorite Burmese dishes that you need to try when you’re in Myanmar. Tea Leaf Salad (Laphet Thohk): Probably my favorite Burmese dish ever. Laphet Thohk is a delicious tangy mix of tea leaves, shredded cabbage, diced tomatoes, crunchy deep-fried beans, nuts, and peas, mixed together with some peanut oil, chili, and lime. Monhinga Soup: This dish is a tasty rice noodle soup topped with crispy fried fritters and is considered a staple breakfast meal for many locals. 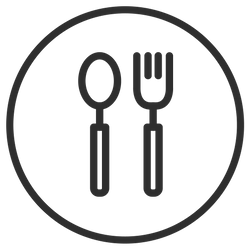 It is served by almost every street food stall. Burmese Curry: Slightly blander compared to Indian curry, the Burmese curry is a lot more similar to Sri Lankan food with a more watery type of broth over creamy. Nonetheless, it is super delicious and is worth trying out. Meeshay: This rice noodle and pork dish is a specialty of the Shan people of the Eastern part of Myanmar. While there are various variations to this dish, it is typically rice noodles cooked in a clay pot served with pork, lots of soup, and fresh greens. Given that the tourism is only starting to boom in Myanmar, hostels, guesthouses, and hotels and popping up left and right. 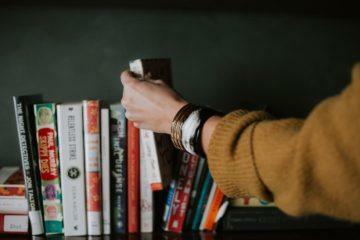 While in general, accommodations are quite basic and are slightly more expensive compared to Southeast Asia, there are still lots of options. Most hotels and resorts have economy dorm rooms where budget backpackers can find solace. If you’re traveling during peak season or holidays, it is best to book your accommodations in advance. We recommend checking sites like Booking.com, Agoda, or Hostel World. To help you in planning out your trip, we’ve recommended some of the best places to stay in Myanmar. 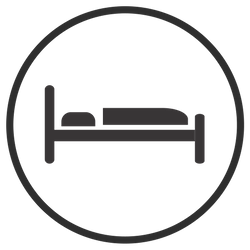 Listed below are our personal recommendations for both hotels and hostels which would suit any type of travel budget. From cheap and fun hostels to luxurious hotels, check out a few of our top picks.